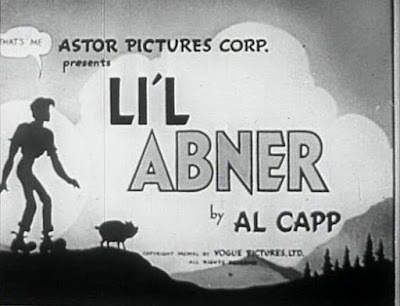 An early, little seen version of Al Capp's Lil Abner from 1940. This black and white version is a non-musical version with a totally different plot from the 1959 musical. Vintage comedy fans will want to watch for Buster Keaton as Lonesome Polecat and Doodles Weaver as Hannibal Hoops.